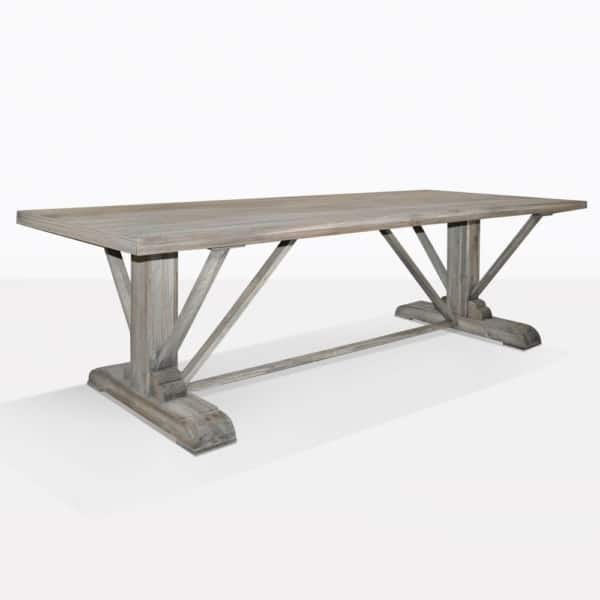 This impressive reclaimed teak dining table is new to our dining table collections! 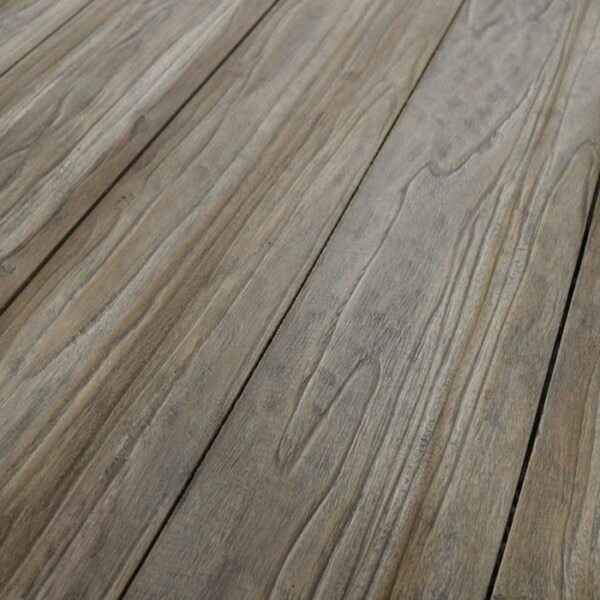 Made of reclaimed teak this table is classy, charming and rustic. These blended looks make it versatile in different styles of settings – indoors or out. 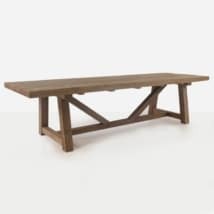 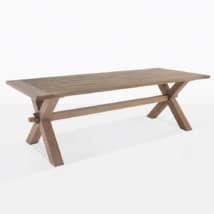 We carry 2 different sizes of the Kingsley reclaimed teak dining table. 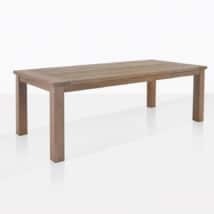 The table is delivered fully assembled, all you need to do is uncork the wine.